India has announced its strong squad for the forthcoming five ODIs and one off T20 under the captaincy of MS Dhoni whereas Virat Kohli will deputise him. Kohli was appointed vice – captain of the team in the Asia Cup 2012 and performed excellently during the tournament. He exhibited his commitment by becoming the highest run getter in the competition after hammering 357 runs at an excellent average of 119.00 with the best of 183 with two hundreds and one fifty. The 23- year- old thrashed 108 runs against Sri Lanka on March 13, 2012, at Shere Bangla National Stadium, Mirpur. He followed that with 66 runs vs. Bangladesh on March 16 and 183 against their arch rival Pakistan, on March 18, 2012. The master blaster made his debut against Pakistan on April 1, 1999, at Punjab Cricket Association Stadium, Mohali, Chandigarh. He has the distinction of smashing 219 runs in the ODI which is the highest individual score in an innings. The 33-year-old has played 245 matches and has piled up 8090 runs at an average of 35.17, the best of 219 with 15 centuries and 37 fifties. 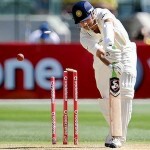 Sehwag played his last game vs. Sri Lanka on February 28, 2012, at Bellerive Oval, Hobart. The youngster played his first ODI vs. England on September 3, 2011, at Chester-le -street. He has played 11 matches and has scored 340 runs averaging 30.90, the best of 91 with two fifties. The 24 – year – old appeared in his last match against West Indies at MA Chidambaram Stadium, Chepauk, Chennai, on December 11, 2011. The best fast bowler of India made his debut against Kenya at Gymkhana Club Ground, Nairobi, on October 3, 2000. The right arm fast bowler took part in 195 games and grabbed 278 wickets at an average of 29.03 runs per wicket with the best of 5-42. The 33-year-old played his last ODI vs. Sri Lanka on February 28, 2012, at Bellerive Oval, Hobart. The right arm fast bowler played his first ODI against Zimbabwe at Queens Sports Club, Bulawayo, on May 28, 2010. He has taken part in 15 matches and took 16 wickets averaging 45.43 with the best of 3-38. The 24-year-old appeared in his last game vs. Sri Lanka on February 28, 2012, at Bellerive Oval, Hobart. The left arm spinner made his debut vs. Bangladesh on June 28, 2008, at National Stadium, Karachi. He has played 16 ODIs and held 20 wickets at an average of 30.05 with the best of 4-38. 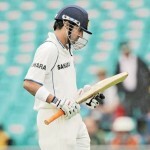 The 25-year-old appeared in his last match against Sri Lanka on August 22, 2010 at Rangiri Dambulla International Stadium. The first ODI will be played on July 21, 2012, at Mahinda Rajapaksa International Cricket Stadium, Sooriyawewa, Hambantota. 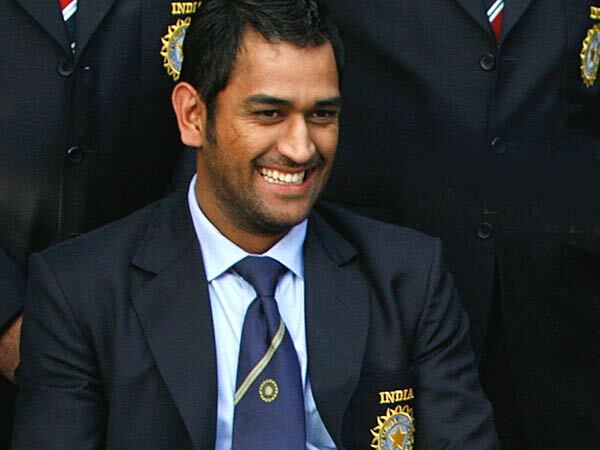 Mahendra Singh Dhoni (capt), Virat Kohli (vice-capt), Virender Sehwag, Zaheer Khan, Gautam Gambhir, R Ashwin, Umesh Yadav, Ashok Dinda, Suresh Raina, Vinay Kumar, Rohit Sharma, Pragyan Ojha, Ajinkya Rahane, Manoj Tiwary, Rahul Sharma.